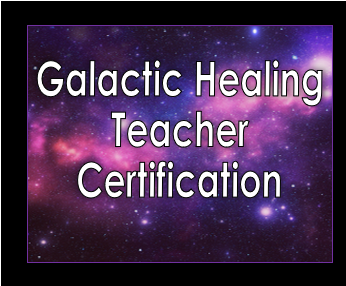 Have you taken Galactic Healing and are a Galactic Healing Practitioner? If so, Joy is offering a Teacher Training course to Train & Certify Practitioners! Join Joy for this workshop in January to revisit Galactic Healing & receive the Teaching Attunenment as well as Teaching Materials & Certificate!